Accounting can be a very complex task where mistakes can be made by those without the necessary experience. When you work with a CPA, you’ll find that their margin of error is substantially less than those who lack certification. 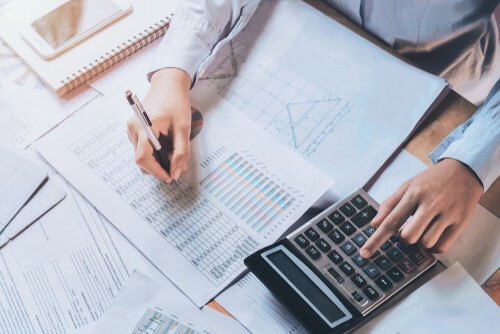 Here are some of the most common mistakes that small business owners make when they handle their accounts that a CPA will not. One of the easiest ways to address mistakes when they are made is to double check what you’ve done. Many people skip this step in favor of saving time, but reconciling your books to your bank accounts helps to keep track of dreaded user error. If you’re not familiar, “reconciling the books” is a phrase that means you’re checking your books against your bank accounts and making sure that everything lines up correctly. Something as small as typing in a 2 when you meant to type in a 5 can have serious consequences down the line. A CPA will make sure that all of your financial ducks are in their respective rows. Your company’s financial health is tied directly to the overall health of your business. A seasoned CPA knows this and will approach your accounting with the respect and diligence that it deserves. After all, failing to keep track of what’s going on in your business’s finances can lead to all sorts of unforeseen issues that can harm every aspect of your company from its employees, to its products, and everything in between. Mastery of any skill takes time, repetition, and experience. The first couple of times you cook a particular dish, you will probably take more time with it than the next few times and so on. By the hundredth time you’ve made the dish, you’ll be operating efficiently and getting dinner on the table much faster than the first time. Not only that, but if you’re a professional chef, then you’re probably going to take even less time while creating a delicious final product. The same principles apply to your accounting. A CPA has likely been in the business for some time, but even only a year of just focusing on accounting will provide more experience than someone who has been doing it as part of their business for several years. Are Your Business’s Finances Keeping You Up at Night? Don’t waste another day confused or anxious about your books. 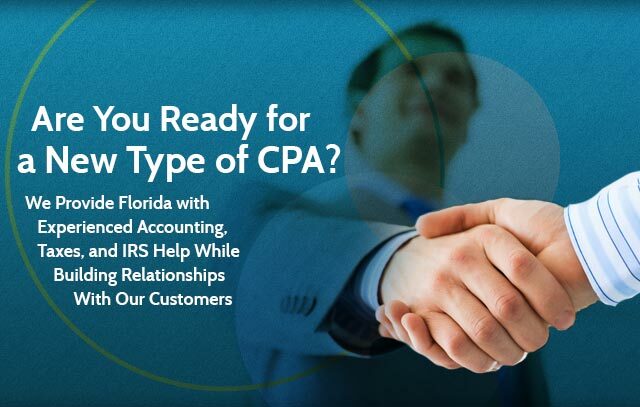 Call on the expertise of Relate CPA and discover the difference that having a professional accountant can have on your side. For more information, contact us today.